Airfare for Under $1? It’s Possible, New UK Penny Auction for Travel! Calling all jetsetting UK penny auction bidders. If you’re in the United Kingdom be sure to check out this brand new penny auction just for travel deals and let us know what your experience is! Launched by David and Priscille, two young entrepreneurs with a passion for travel and desire to make it easier for more people to explore the world. 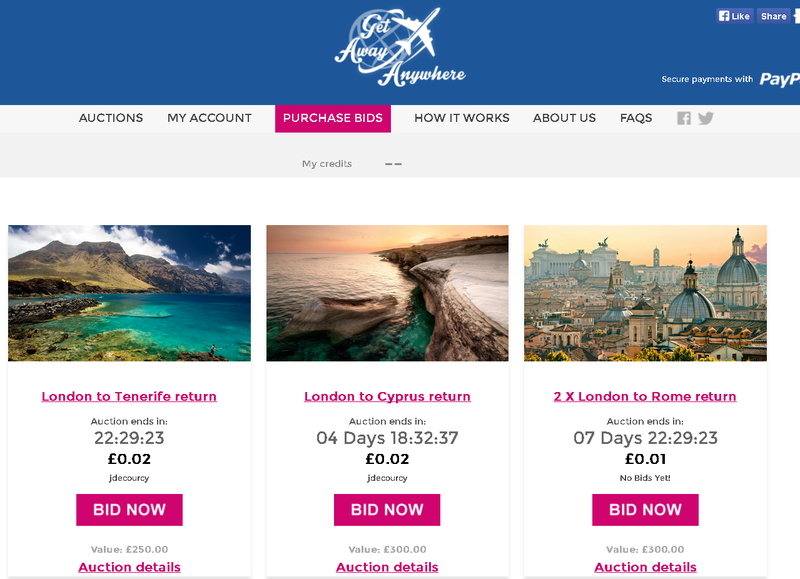 Upcoming penny auctions include a trip from London to Tenerlife, London to Cyprus, two tickets to fly from London to Rome on British Airways valued at 300 pounds. Past auctions have all ended for under $1! They also offer buy-it-now, so you can purchase the tickets if you don’t win the auction! The buy now price lets you include the cost of the bids you have placed in the price you will pay for the item if you buy it. It’s only available to the first 20 buyers and for up to 2 hours after the auction has closed. Have you bid on GetAwayAnywhere? Do you bid on other UK penny auction sites? If so, we want to hear about your bidding experiences. Join the Penny Auction Watch forum and post your penny auction reviews! Waw!! Its really amazing news that we can bid for travelling also. You guys really did grate job. The bid cost offered by Anywhere.com is also amazing. I will sure go to bid once. 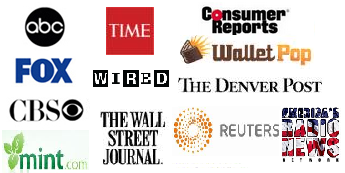 Next post: WellBid Closes Over 1,000,000 Auctions! Looking for Your Reviews!